I had an assignment to write an integration with the Swedish BankID authentication system (www.bankid.com). It is a pretty straight forward process and with some guidance from the documentation it was fairly easy. This introduction will help you to understand the basic concepts of working with the BankID web service api’s and how to work with the BankID test environment. 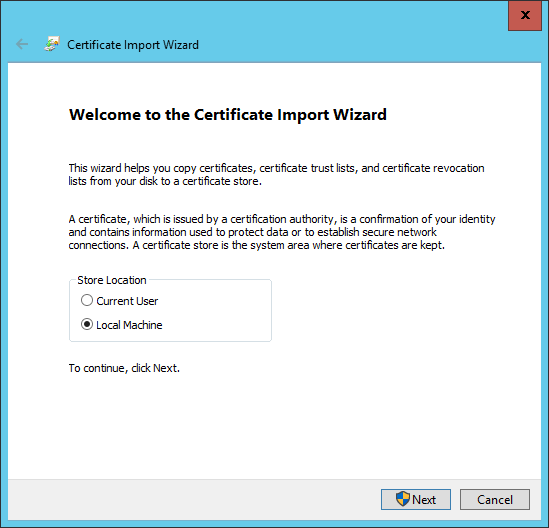 Below you will find both the GUI way and the PowerShell way to install the certificates. The server certificate is the BankID SSL Root Certification Authority, this certificate will allow you to securely talk to the BankID Web Service API and will ensure the traffic is encrypted. When working in a production environment you’ll need the ‘Production Environment’ version of this certificate that is available on the same page. 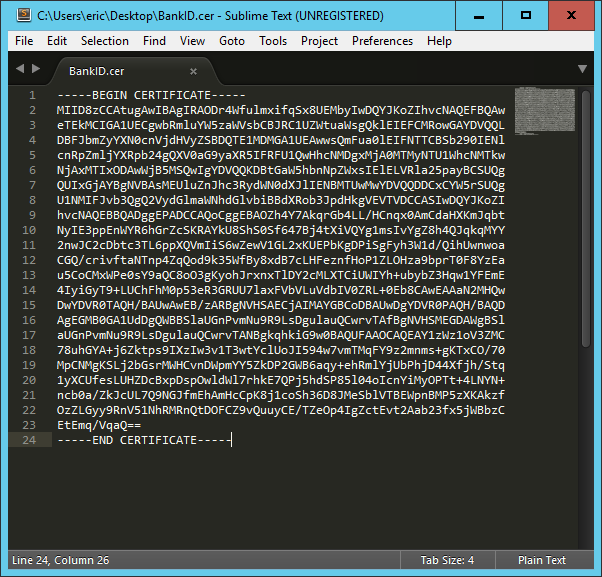 This is the “Fake” Bank certificate, it identifies as “Testbank A RP CA v1 for BankID Test” and will allow your client to talk to the Web Service API. 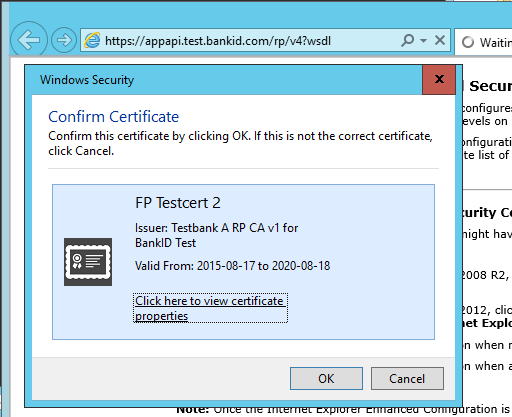 Download the FPTestcert2_20150818_102329.pfx (this may change over time) file from https://www.bankid.com/bankid-i-dina-tjanster/rp-info and install it, this certificate must be installed to allow our clients to communicate with the Web Service API. 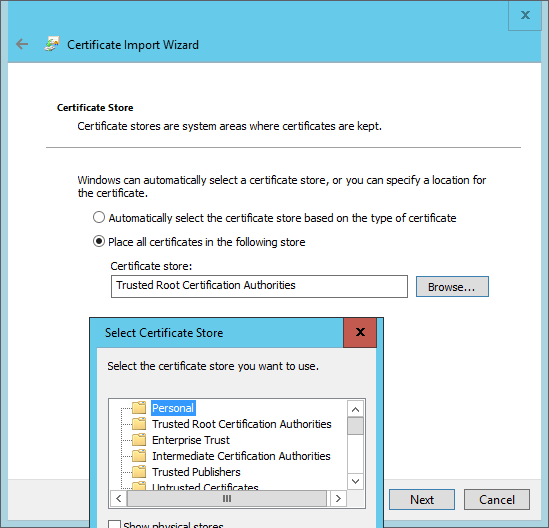 Microsoft ships a management console for managing certificates as a part of MMC. 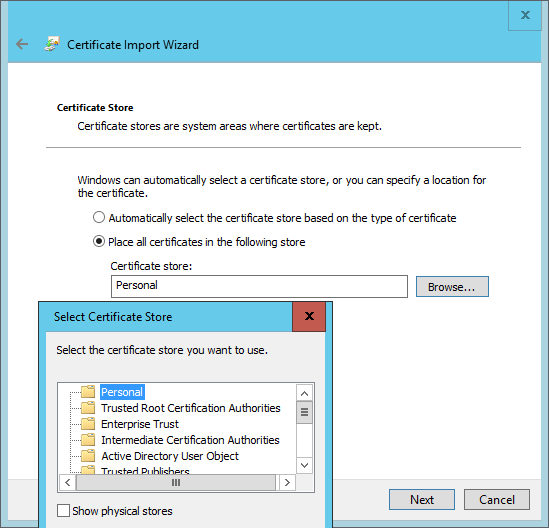 Start mmc.exe and add the certificate snap-in, you’ll need to add it twice. Once for the “My user” account and once for the “Computer account”. Right click the file and select Install Certificate, follow the guide below. If you are able to view the following screen everything is in order. If you plan on running the code as an IIS AppPool or similar, you’ll need to put the certificate in the LocalComputer\My store. In a production environment this is normally the only place you want to implement the client certificate. Fire up Visual Studio and create a project of your preference. I will create a console application since it is fast and easy to understand. 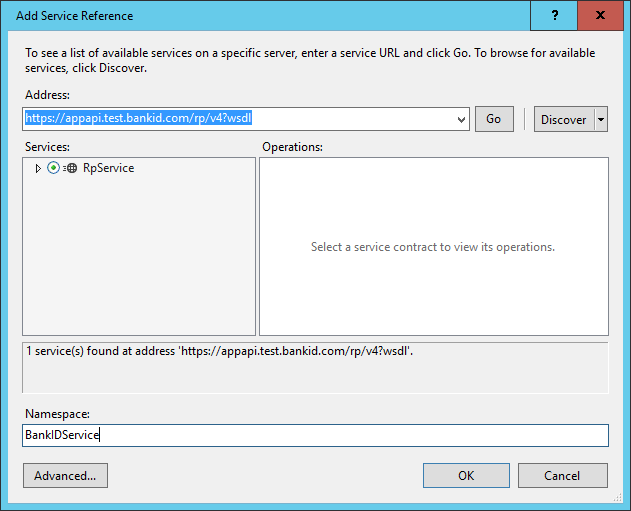 Add the Web Service WSDL API as a service reference, enter the address https://appapi.test.bankid.com/rp/v4?wsdl and give it a Namespace. 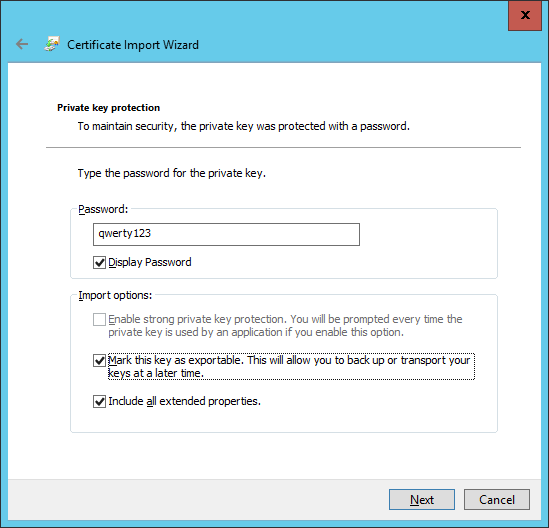 Begin by modifying the httpsTransport element, we need to tell it that a client certificate is required. 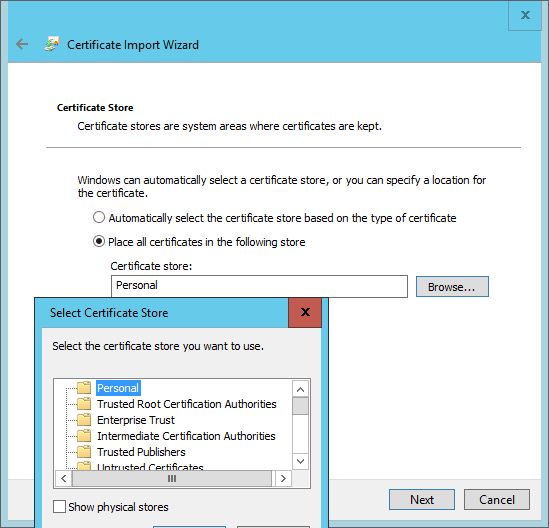 <defaultCertificate findValue="BankID SSL Root Certification Authority TEST"
There you will see both certificates that we’ve added and their storeLocations. If you imported them to any other store this is where you tell your application where they are.